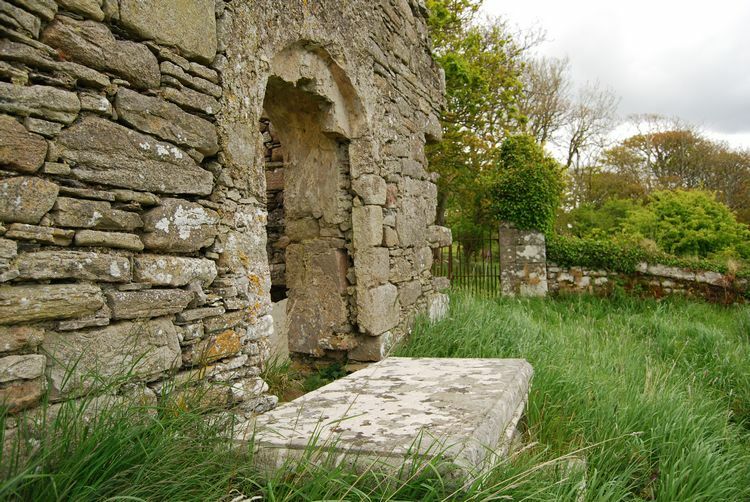 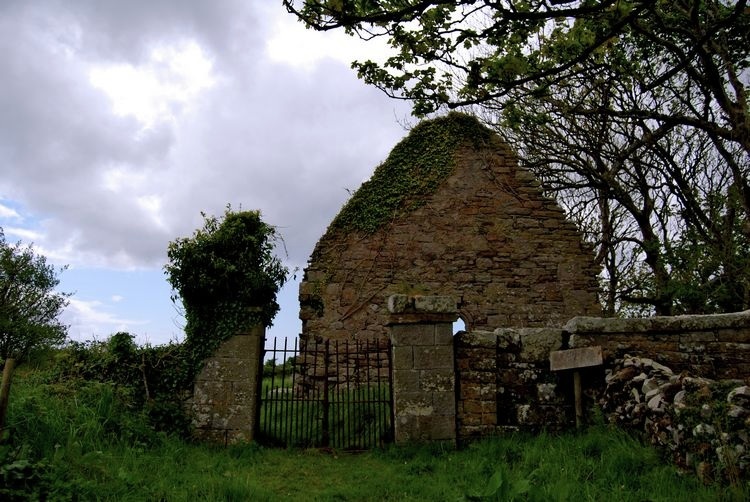 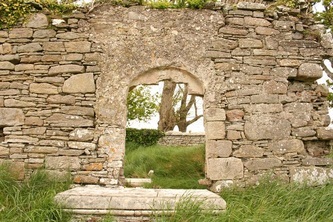 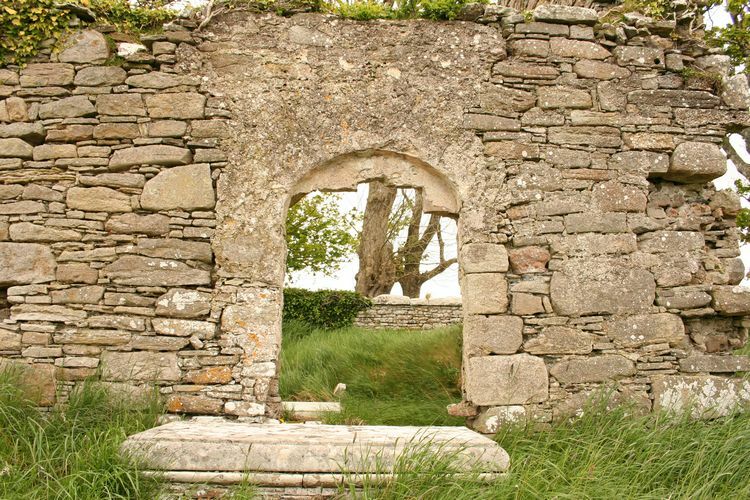 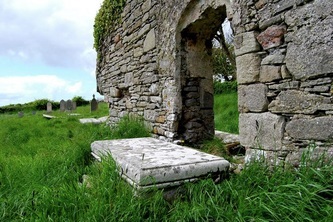 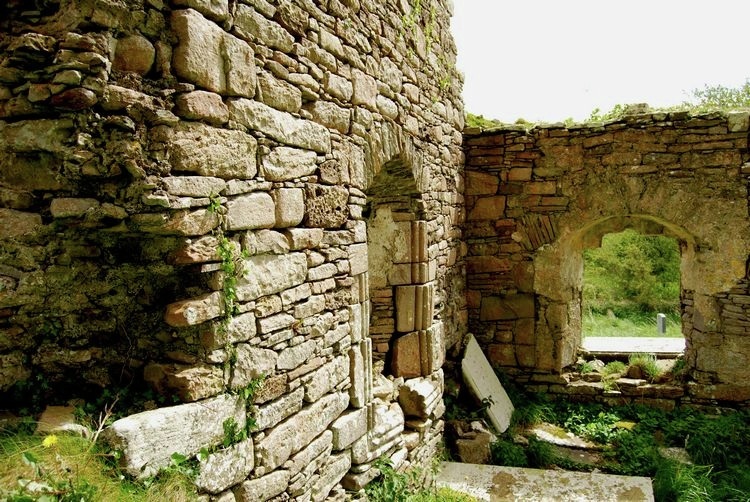 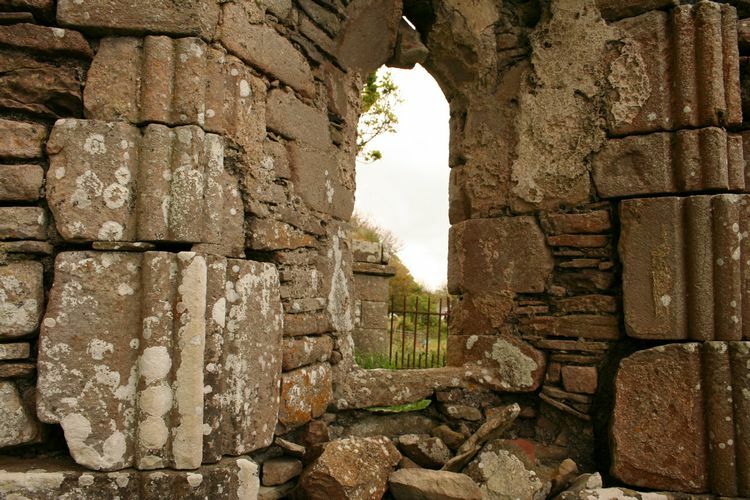 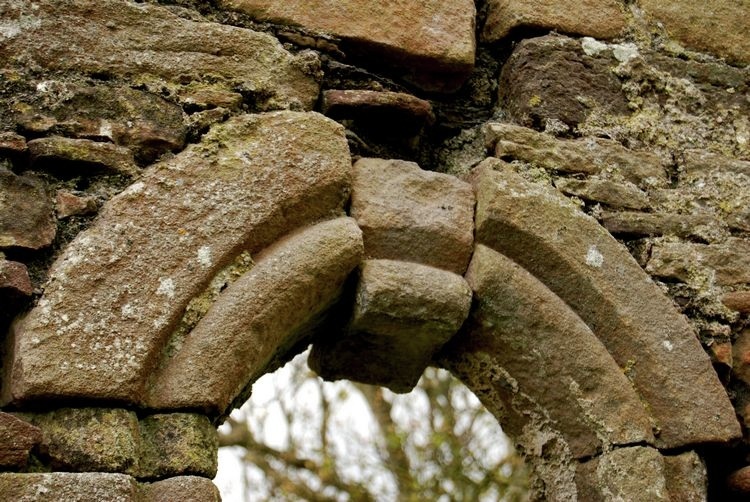 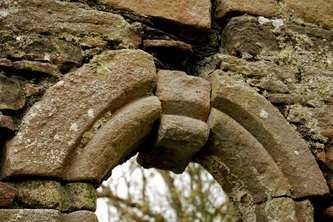 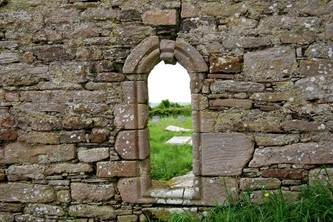 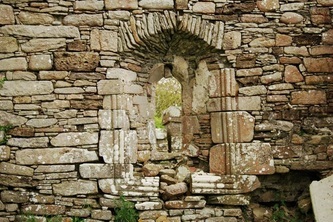 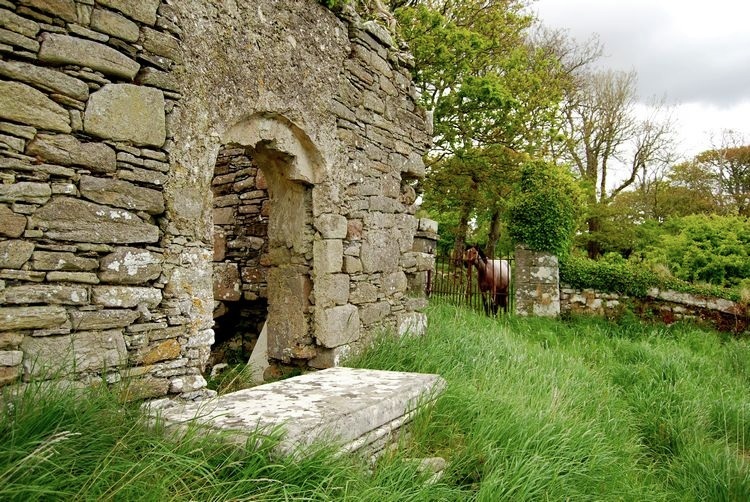 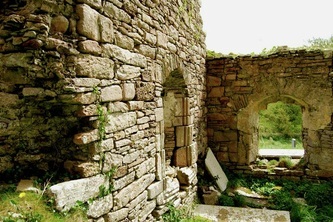 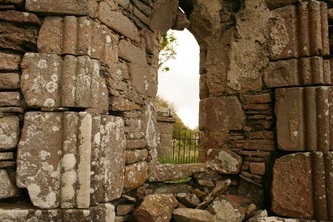 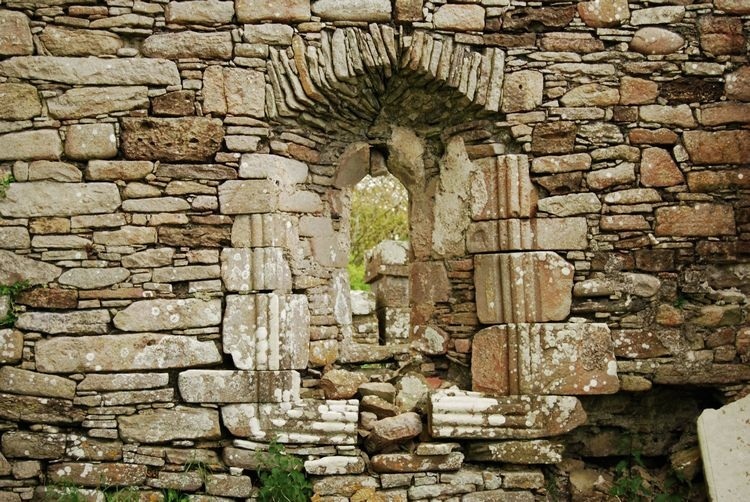 The old church at Killaghtee is thought to date from around the mid 12th century and was in use from that time until the early part of the 18th century. 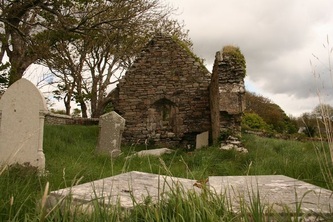 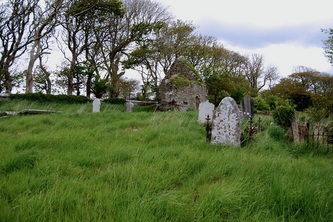 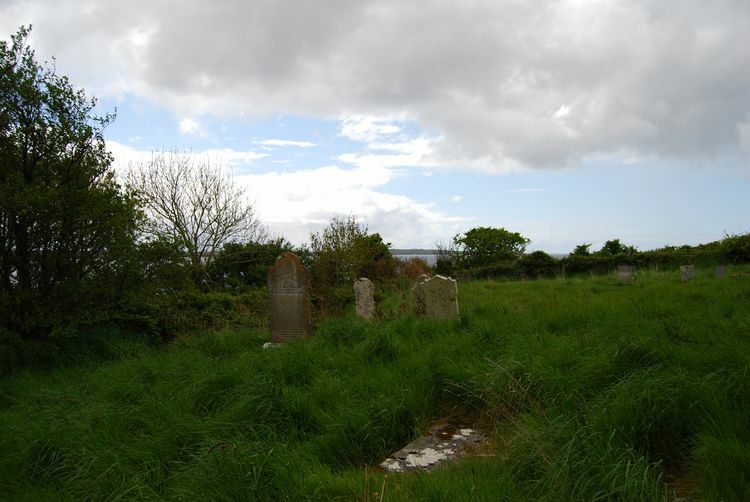 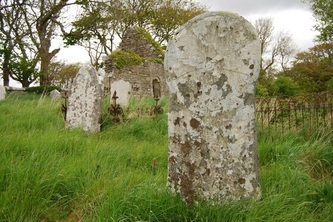 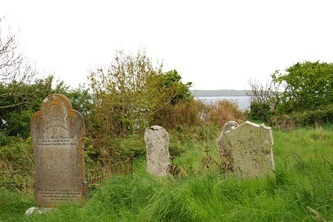 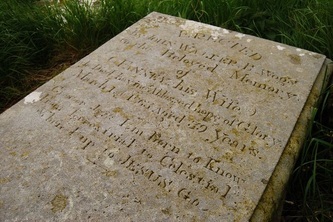 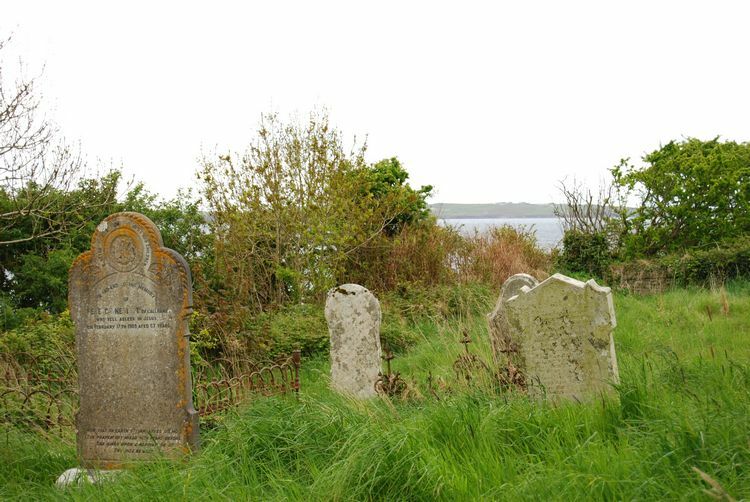 In the mid 17th century the church was taken over and made a Protestant Church although both Catholics and Protestants are buried in the old graveyard at the church. 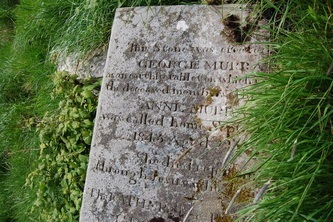 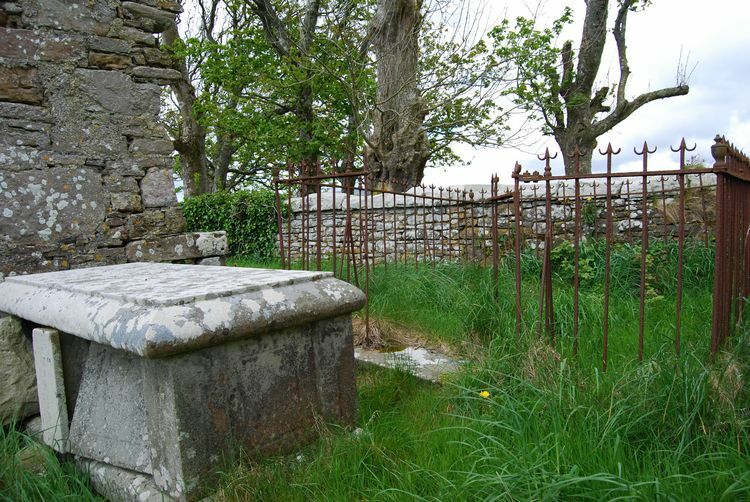 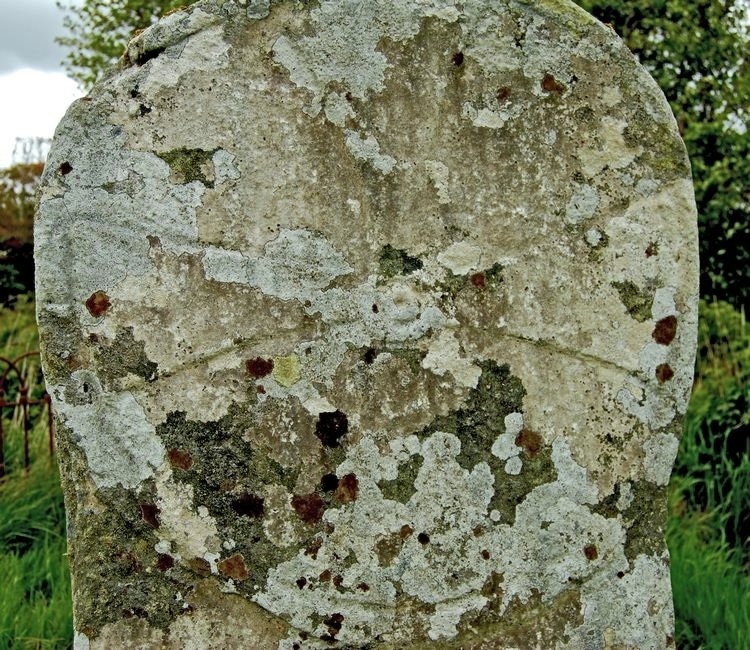 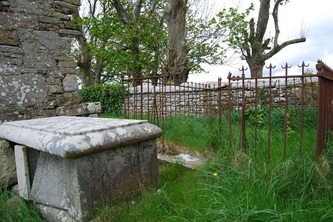 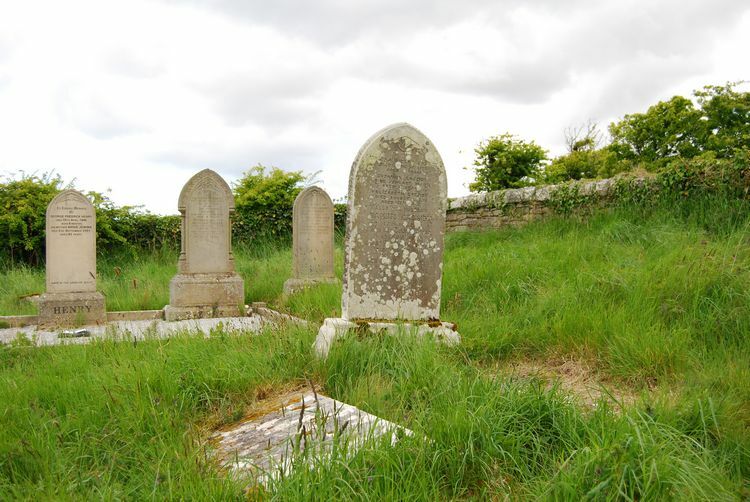 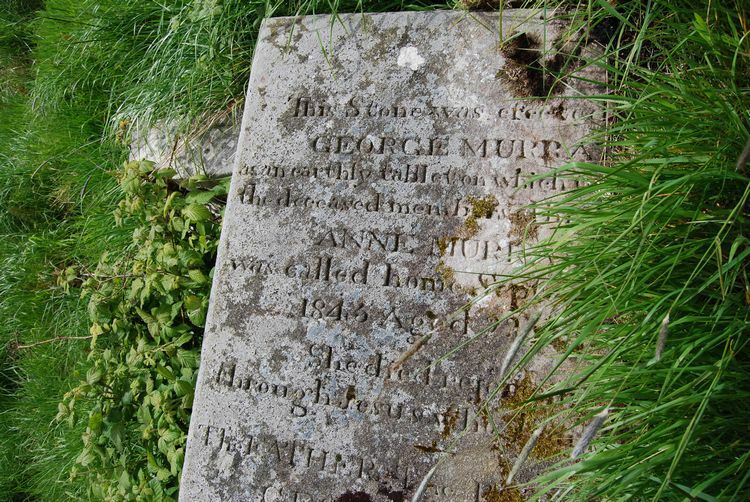 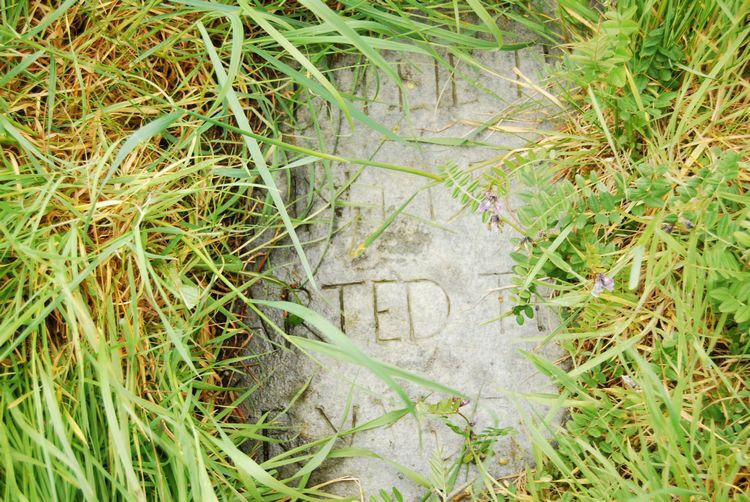 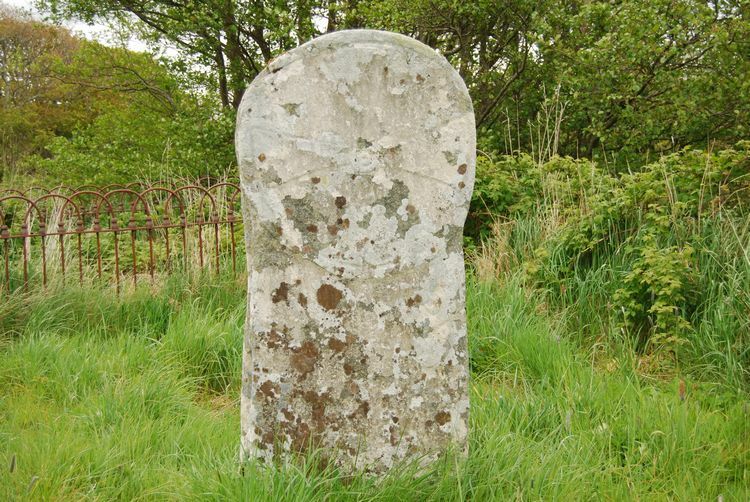 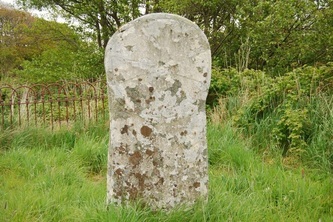 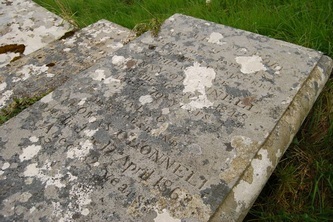 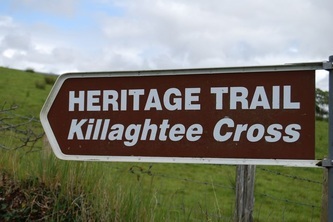 The most important grave stone in the graveyard is the Killaghtee Cross which dates from around 650AD and is thought to mark the grave of an early monk, Aedh who was thought to have had a "cell" (little hut for prayer and contemplation) there. 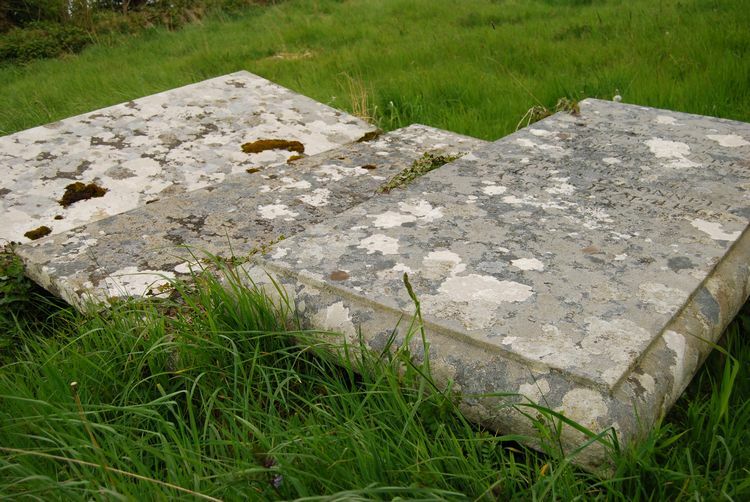 The cross is important because it marks the transition from the flat grave slabs to the upright Celtic crosses which it pre-dates. 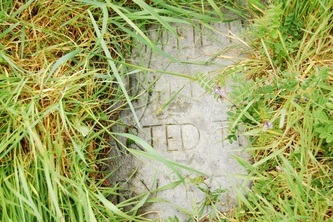 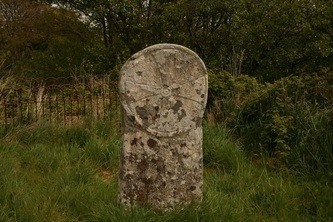 The carving on the top of the cross is a Maltese Cross and can still be seen quite clearly. 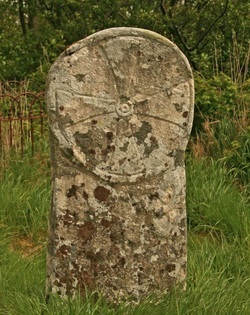 To the bottom right below the Maltese Cross, although now barely discernible, there is a carving of the triple knot of St. Bridget which represents the Holy Trinity. 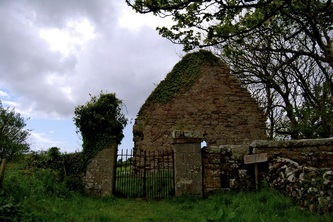 The church is signposted from the main Dunkineely to Killybegs road on the left hand side of the road. 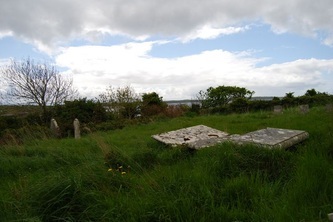 A short drive along that road (to St. John's Point) there is a further signpost directing you to the church. 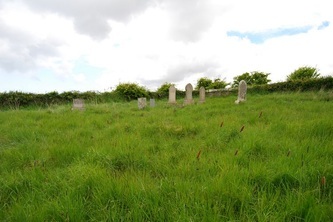 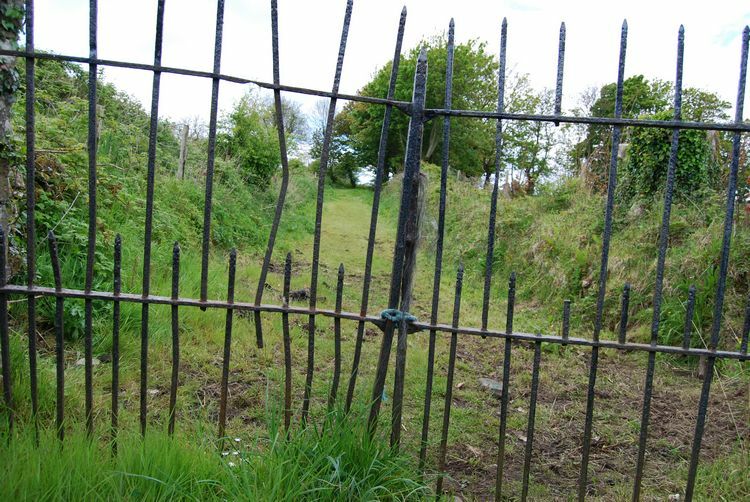 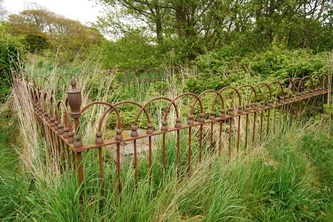 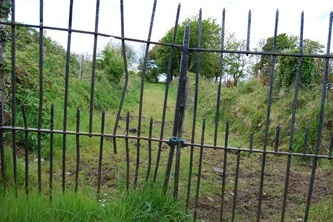 To find the Cross, enter the graveyard and down to the left of the church near the bottom boundary you will see the Cross. There is a similar slab cross in Donegal, the Fahan Slab Cross at St. Mura's Monastery, Fahan. 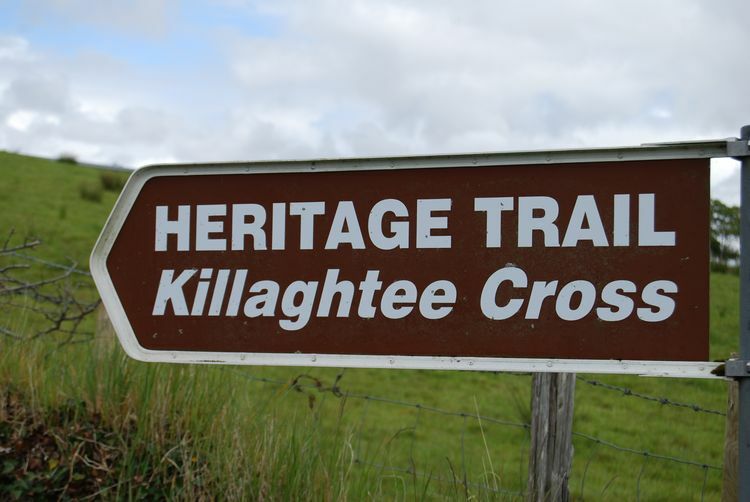 Back to HISTORICAL DONEGAL or WeLoveDonegalHOME.